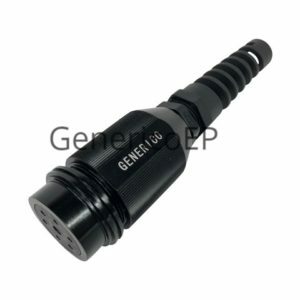 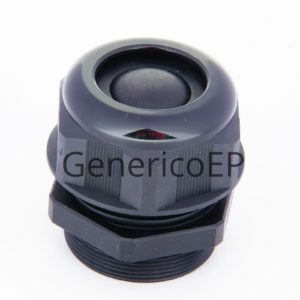 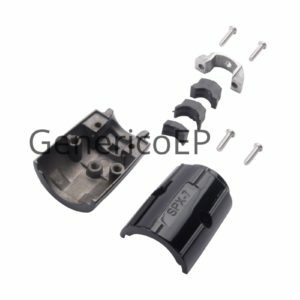 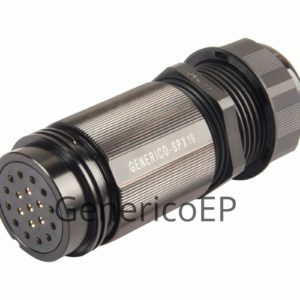 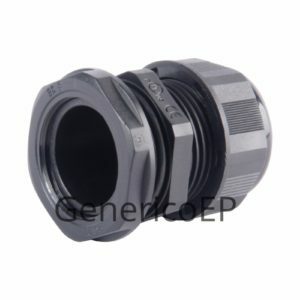 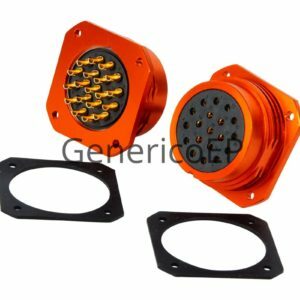 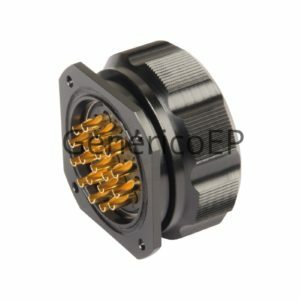 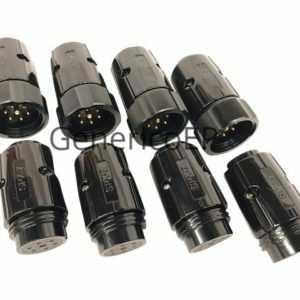 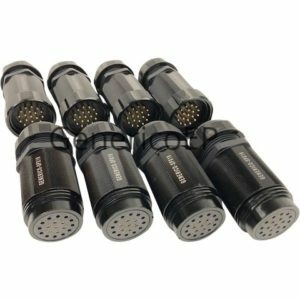 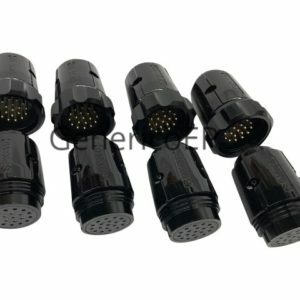 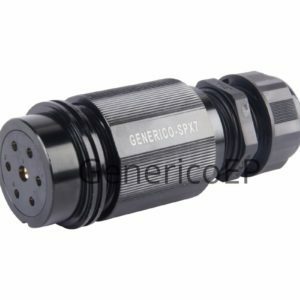 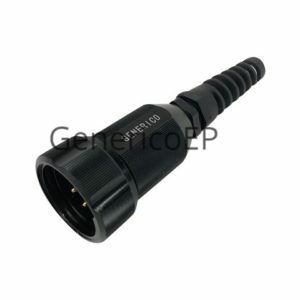 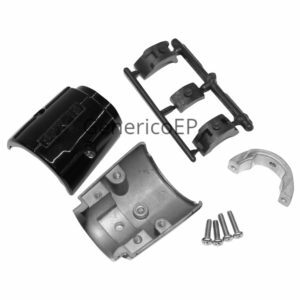 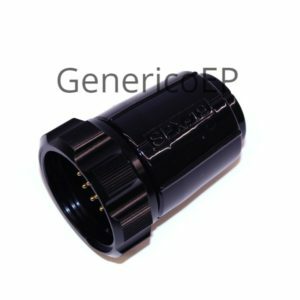 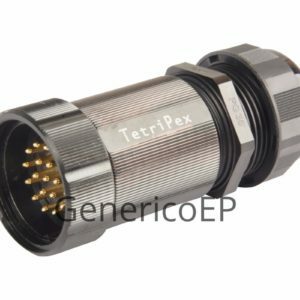 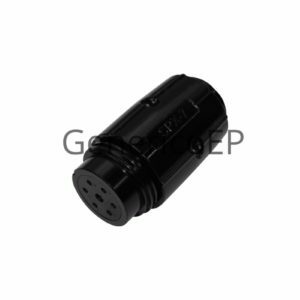 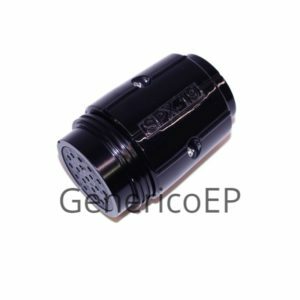 Generico manufactures two styles of Socapex compatible connectors which include a one piece “barrel” type backshell and a two piece backshell which is similar to the original style Socapex connectors. 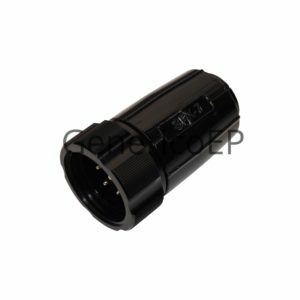 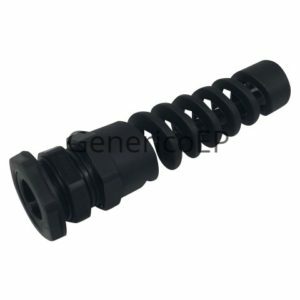 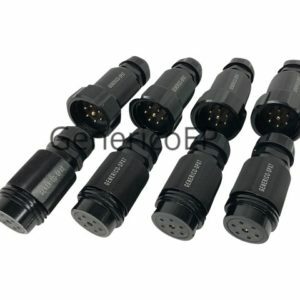 Different strain relief options are available for the barrel type connectors to suit your particular requirements. 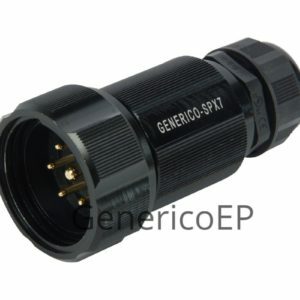 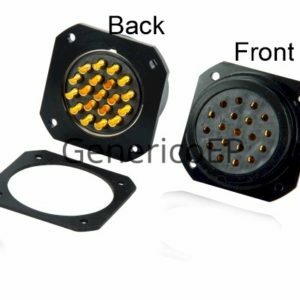 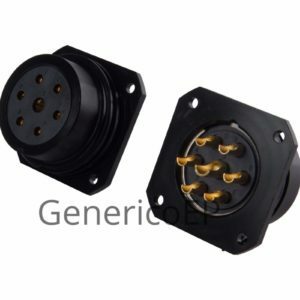 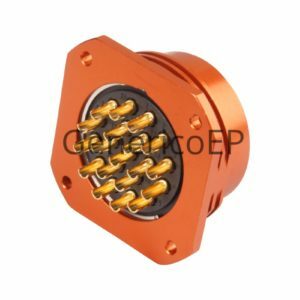 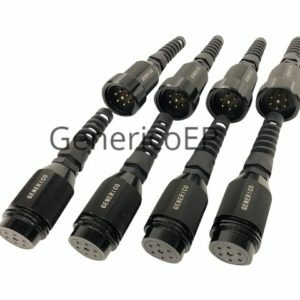 Generico maintains a large inventory of both 19 and 7 pin socapex style connectors including panel mount versions.